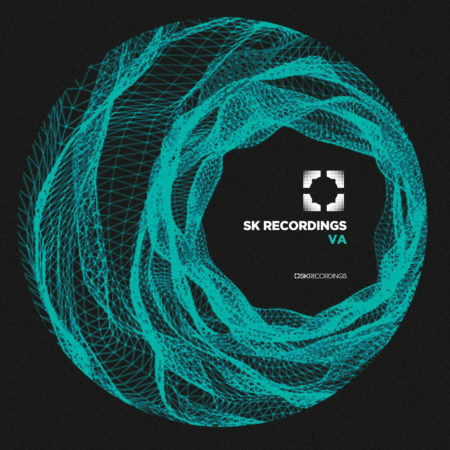 This Various Artists represents the classic SK brand focused on a perfect mix of contaminations coming from macro genres House and Techno. 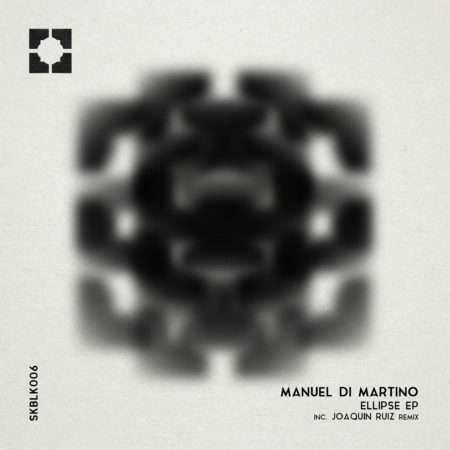 Manuel Di Martino gives Ellipse EP to SK Black and explains his aseptic vision through Ellipse and Cylindrical: an arpeggiated synth, breaks the sound’s wall in the first and an armonious chord in the second; Joaquin Ruiz upsets the Ellipse tune with an hypnotic dark wave. Hekate closes the ep and it brings us on the moon. This EP contains two original mixes “Ruthless” and “Dooms” and two remixes of Dooms. 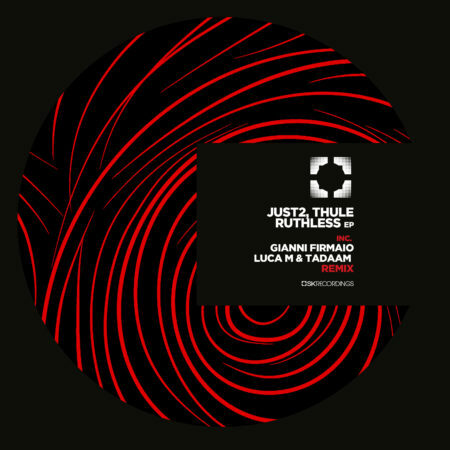 The first remix made by the italian talent Gianni Firmaio and the second made by the duo Luca M and Tadaam.